← [VID] 180503 TVXQ’s Episode Teaser for KBS’s Superman Returns ; Broadcast 180506 at 16:50 (KST)! 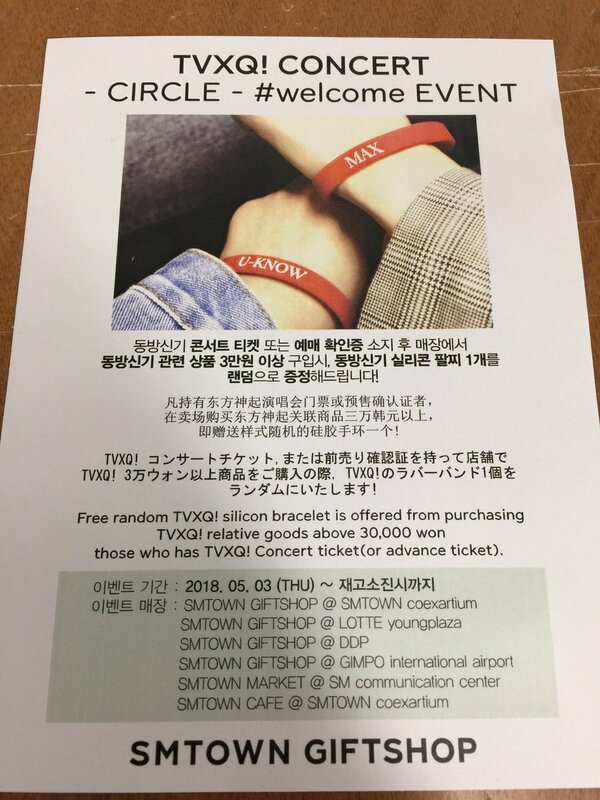 [INFO] 180503 SMTOWN GIFT SHOP: [TVXQ! CONCERT – CIRCLE – #welcome EVENT] for Attending Fans who Purchases Over 30k Won! 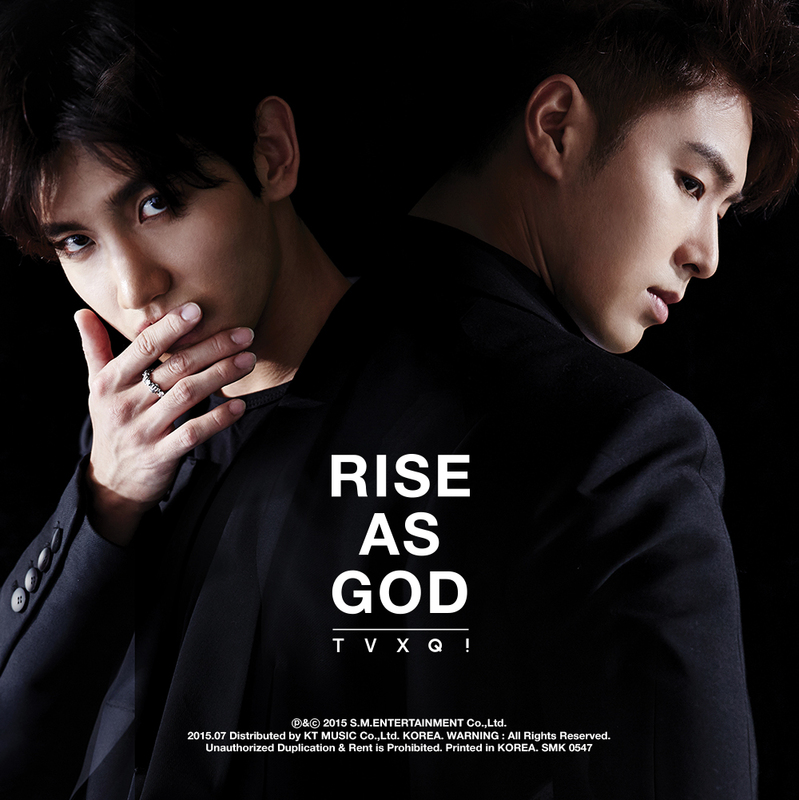 [TVXQ! 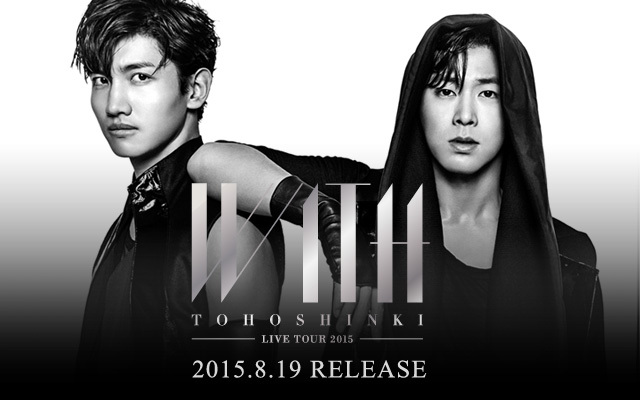 CONCERT – CIRCLE – #welcome EVENT] for fans with tickets purchasing over 30,000₩! those who has TVXQ! concert ticket (or advance ticket).